Lodge Brothers Funeral Directors’ District Manager, Richard Leachman, is a football fan. Although he is a season ticket holder at a Premier League football stadium, he has used his love of the lower leagues to support local teams in their endeavours. Two of the teams in his District went head-to-head on Bank Holiday Monday and Richard sponsored the match-ball through the Company. 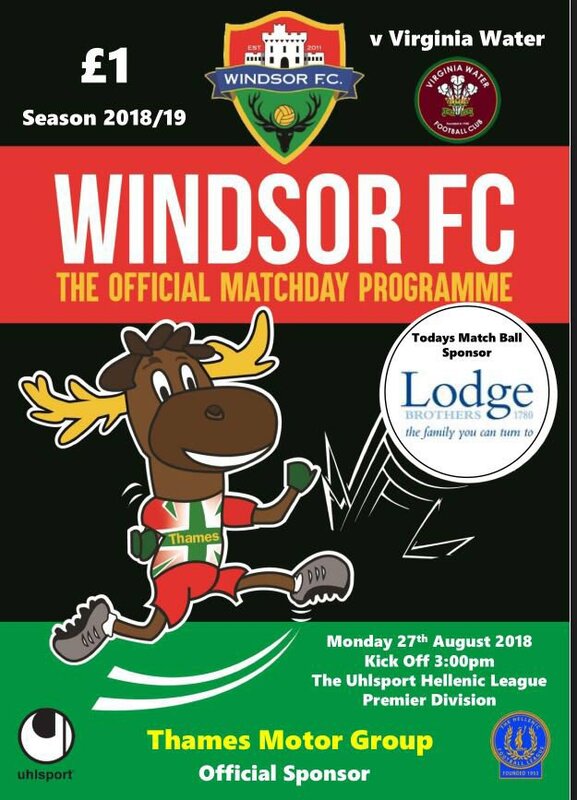 “It is a simple way of advertising and raising the profile of the Company,” he said, “and an unusual and memorable way for football teams to receive some needed sponsorship.” It was honours even on the pitch too, as Windsor FC and Virginia Water FC drew 1-1.